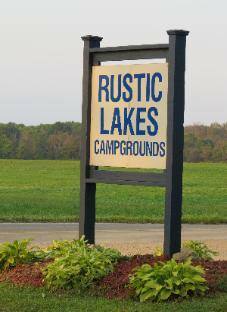 We are currently taking reservations for 2017 Seasonal & Overnight Camping. Welcome back campers! Spring is here and so is the rain! Please stay on the roads and do not pull into the sites. We have lots of fun activites planned this season and hope that your family will join in on the fun. 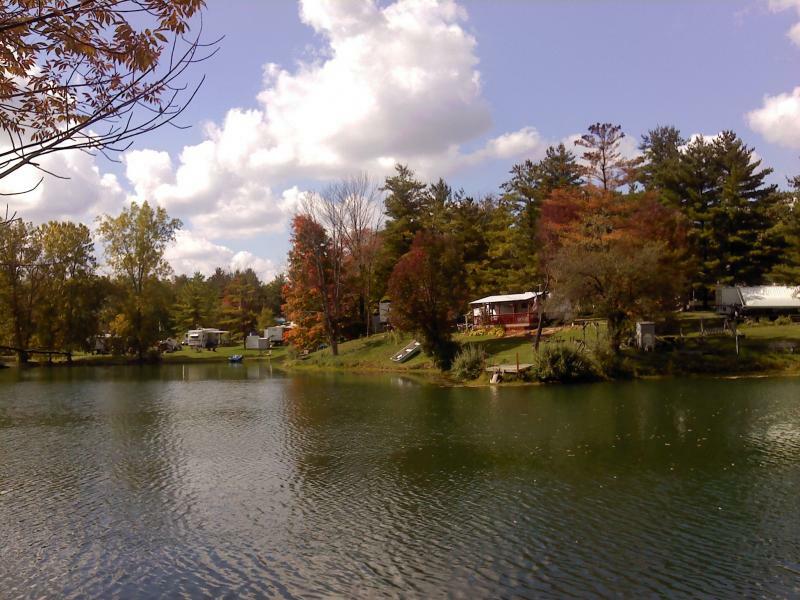 We have 67 acres and all of our 290 spacious camping sites have water and electric included. Thats right- no meters here! Sewered sites are available, and there is currently a waiting list for lake front sites. We are open from May 1 to October 15. Please come visit us and take a look around! Copyright 2017 Rustic Lakes Campgrounds Inc.. All rights reserved.